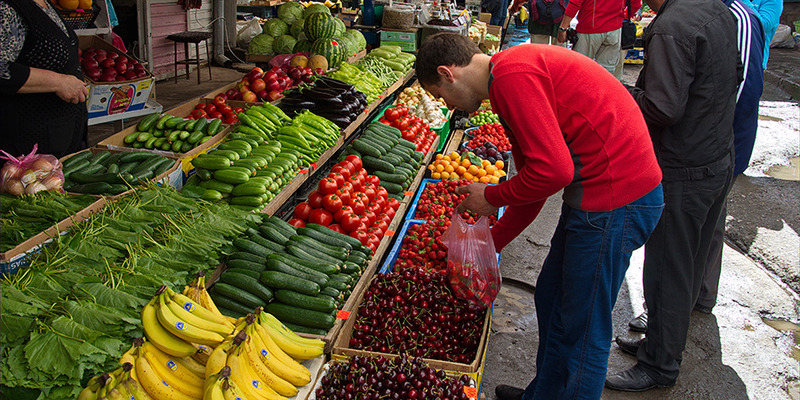 Being in Gyumri you should try and get the fresh products, including fruits, greens and vegetables from Gyumri open market first hand from the producers or villagers. 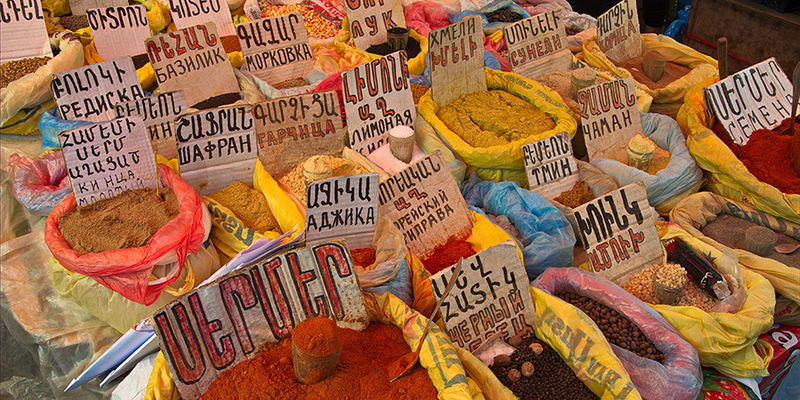 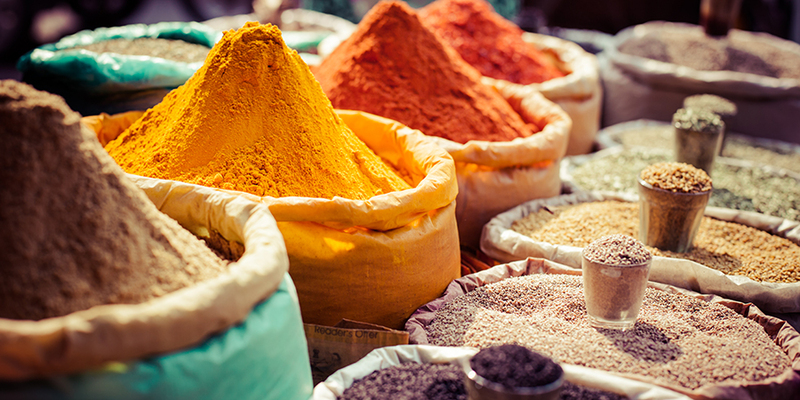 You will also find various Armenian and Eastern spicies and dried fruits (“chir”). 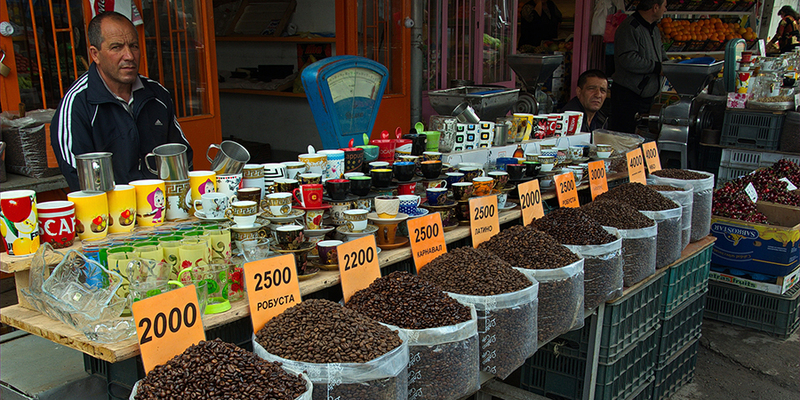 You can taste and buy organic food and enjoy the taste of Armenian fruits.